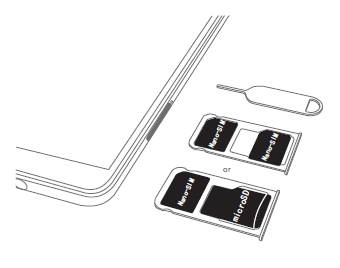 The Huawei Ascend Mate 8 user manual consist of 218 pages with file size of 68.35 MB. The manual provide detail reference information such as pro camera mode, using smart finger, screen recorder guide, tutorial about Inserting a SIM card and microSD card, phone layout, using the backup app to transfer data, dual sim settings, installing apps from microsd card, locking and unlocking the screen, tips and trick photo, etc. 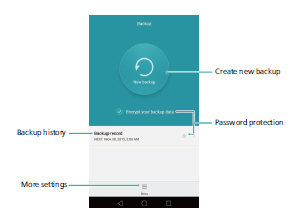 Then using camera, using wi-gi, bluetooth, restore data, updateing phone on page 155, restoring factory settings, phone manager guide, settings SIM card pin, safety and more.